While most of these kids probably couldn't even hold a controller when NHL '94 came out, you have to respect their tribute even if it is slightly off from the celebrations in the game. 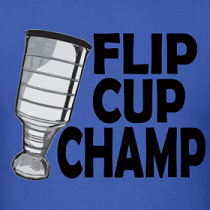 The two-handed stick raise captures the essence of early hockey video game celebrations in that it is simply hilarious. This website is practically a shrine to the game and features everything from user submitted highlights to Ron Barr quotes. It also features an online gaming community with leagues and tournaments played year-round. The creators and community have definitely kept the legend of NHL '94 alive and well with this website. 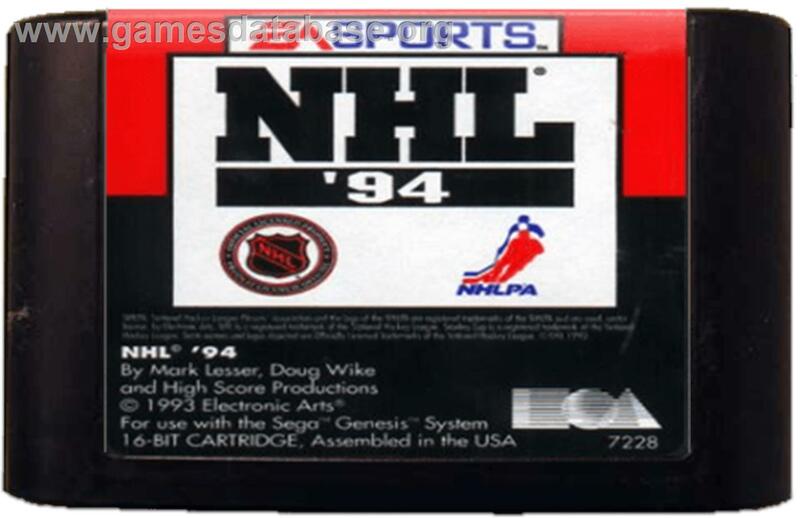 Yes we know the gameplay is NHLPA '93, but Sue, Trent, and Mike address the issue of the removal of fighting from NHL '94 so we know what they're talking about. If there's one thing the irks me about the most recent games in the EA NHL series it's that I can't make anyone's head bleed. NHL '06 included the option of playing NHL '94, although you played with no name players so it wasn't a true throwback feel. 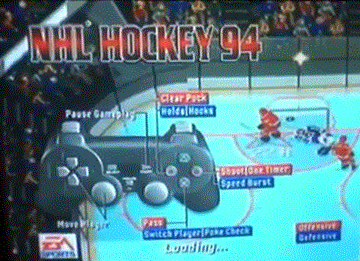 Putting the gameplay of a game created over 12 years prior on a Playstation 2 disc just speaks volumes to the legend of the game, but perhaps the biggest inclusion is the option to use NHL '94 controls in recent years. Forget the analog controls and extra 10 buttons, you can revert back to arcade style controls and play with softcore gamers. Do you have any favourite NHL '94 tributes? I spent about 8 hours a day playing this game until my parents took away my Sega for a month because It's all I played. So many hours spent playing this, also the reason I wear glasses.